Drinking alcohol during pregnancy can cause permanent birth defects and brain damage to a developing baby. The safest choice is no alcohol during pregnancy, when planning a pregnancy, or if there is chance of pregnancy. Fetal Alcohol Spectrum Disorder (FASD) is a term that describes the harm caused by alcohol use during pregnancy. 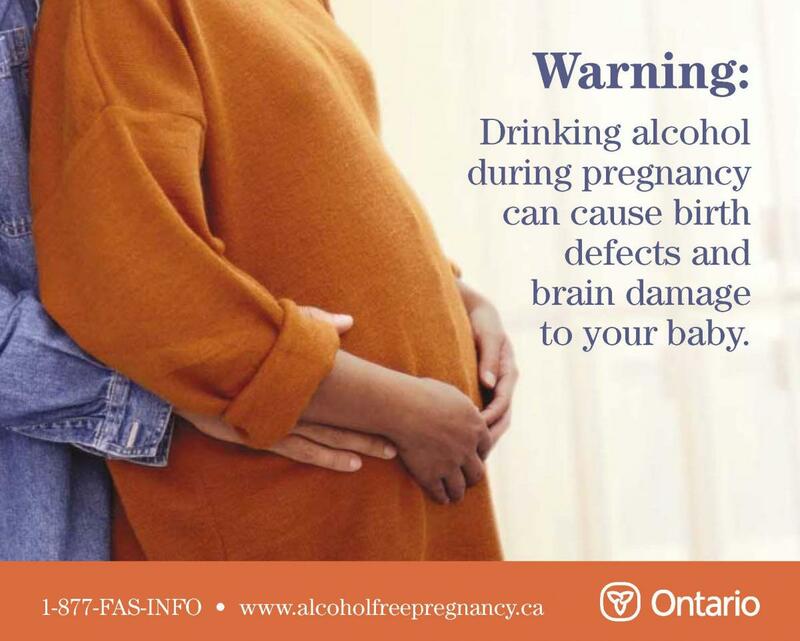 FASD is a term that describes the harm caused by alcohol use during pregnancy. FASD is an invisible, brain disorder that occurs in all cultures and levels of society. About 4 in every 100 children have FASD in Canada. This may be higher in some communities. FASD is permanent and the effects last forever. It is safest not to drink alcohol before a pregnancy. Do children with FASD grow out of their problems? What can I do to have a healthy baby? There are many things men and women can do before and during pregnancy to a have a healthy baby. These include not drinking alcohol, avoiding second-hand smoke, eating healthy foods, and going to prenatal appointments. Sandy’s Law is an amendment to the Liquor Licence Act. It is a private member’s bill that was introduced by MPP Ernie Parsons of Prince Edward (Ont. ), and was inspired by his late son, Sandy, who had Fetal Alcohol Spectrum Disorder (FASD). 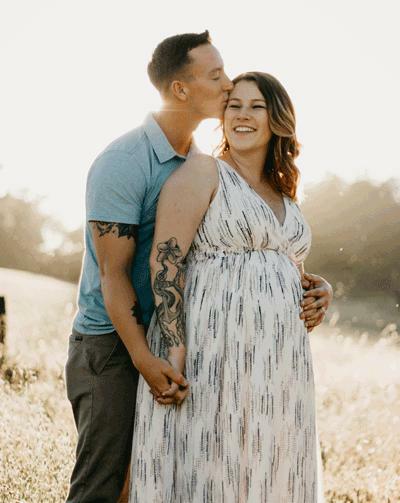 Under Sandy’s Law, everywhere alcohol is sold or where customers brew their own wine or beer must post signage warning about the dangers of consuming alcohol while pregnant. See Recipe Cards for delicious non-alcoholic drinks, also called Mocktails. Try some out. If you don’t have some of the ingredients on hand, make up your own recipes. Share your favourites with family and friends. It is best for both parents not to smoke, during the pregnancy and after the baby is born. In fact, it is best to quit prior to conception. The safest option is not to use cannabis during pregnancy. Although cannabis is natural, it doesn’t make it safe during pregnancy. 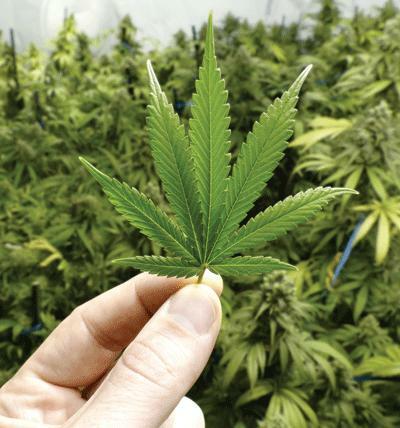 Cannabis is not recommended to treat morning sickness or for medical purposes during pregnancy. Ask a health care professional about safer options to feel better. Using cannabis during pregnancy can affect a child’s brain development, behaviour and mental health into adolescence and early adulthood. The effects may be permanent. If you are unable to stop using cannabis completely, try using less and less often. Medications can be safe to take when pregnant, but always check with your health care professional, your pharmacist or Motherisk. Motherisk can answer questions about the safety of prescribed medications, over the counter products, and herbal remedies. It is never too late to quit any substance use habits. If unable to stop completely, try using less and less often. There are resources in the community to help you.